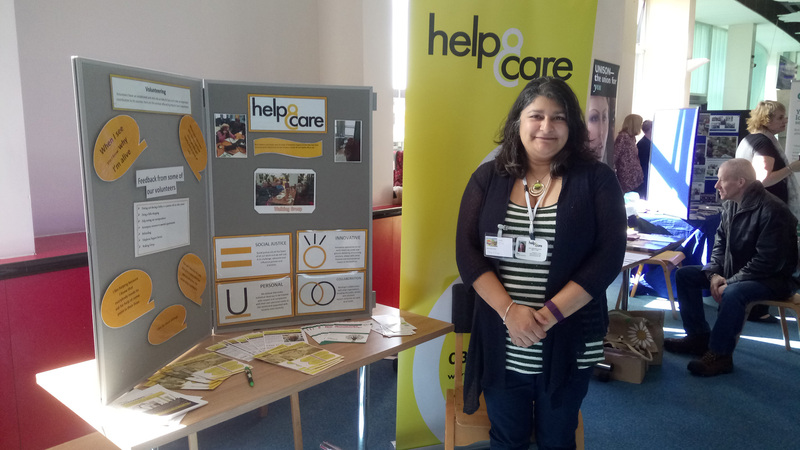 Help & Care offers free, confidential information, advice and signposting for people in Dorset living with a long-term health condition, unpaid carers, and isolated, housebound and/or older people. Our Gateway Telephone Support team can point you in the right direction when you’re seeking support. Caring for someone can sometimes be challenging and usually carers need support. 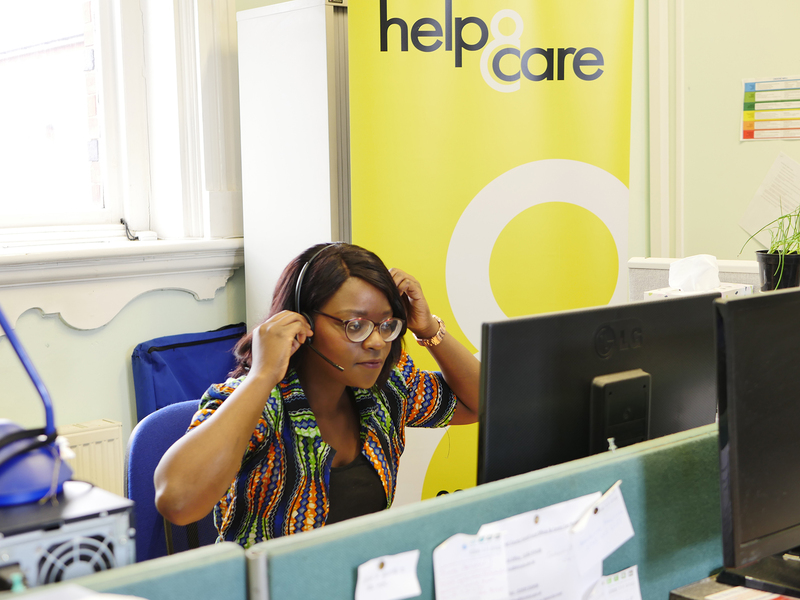 Help & Care provide information, advice and support for unpaid carers. We have developed factsheets to help you find the support that’s right for you. Our factsheets cover a diverse range of topics, from planning your care and support, to social clubs and activities in your local area or local organisations that can support people with a health condition.